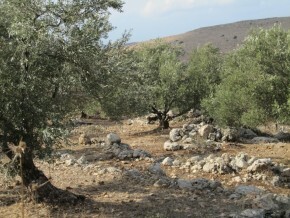 Olives, Occupation, and Opportunity: a Visit to the West Bank | Small Farmers. Big Change. « P6 Cooperative Trade Movement: Watch It in Action!